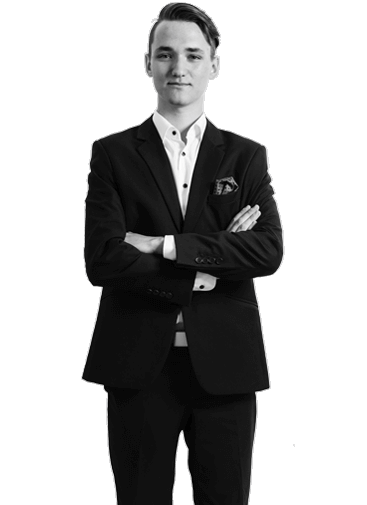 Ondřej works at rutland & partners as a paralegal. His specialization is relocation, immigration and civil law, particulary and also corporate law. Based on his experience in communication with state administrative authorities, courts and also police. Foreigners from non EU countries need to obtain a Czech driver’s license which often means taking a Czech drving exam at an approved driving school.